In 2007, Jason White continued the family legacy started by his father, Howard White. 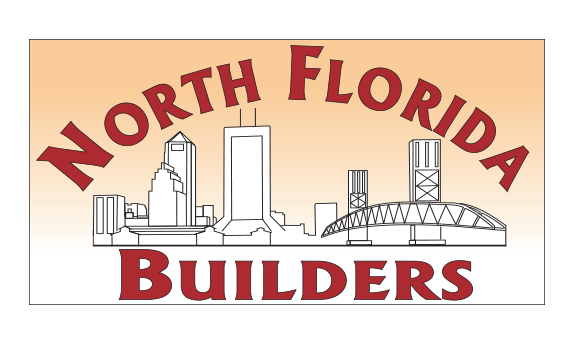 Founded in 1977, North Florida Builders became quite large prior to the recession of the late 2000s. After 20 years of hands-on experience in every phase of homebuilding, Jason redefined the business to an intimate true custom homebuilder to serve the growing demand for quality homes in today’s market. We want to build the ideal home for you. Our design meetings will explore the features and details that your home will offer to serve your needs and wants for many years to come. From the initial introductory meeting to receiving your house keys, you will have access to our entire staff to keep you informed on all the phases involved with building your custom home. We thrive on making the experience a pleasant one, about which you will be thrilled to share with others. Come tour our newly completed homes for quick move in and view remaining lots. Finished homes are from the $400's and lots from the high 90's. Realtors are welcome! Waterman’s Bluff is proud to work with three excellent home builders – Dostie Homes, North Florida Builders and Johnson Home Builders.